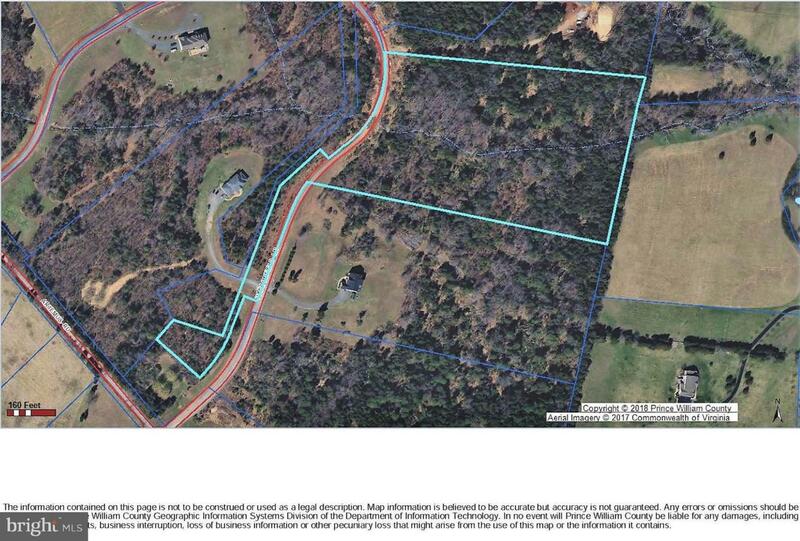 Build your dream home on this beautiful private wooded 12+ acre lot in fantastic location & area of upscale homes! No HOA or thru street! Secluded yet just minutes to shopping, dining, & I66! Scenic vistas, perfect homesite & surround by nature! Come take a look at this exception lot!